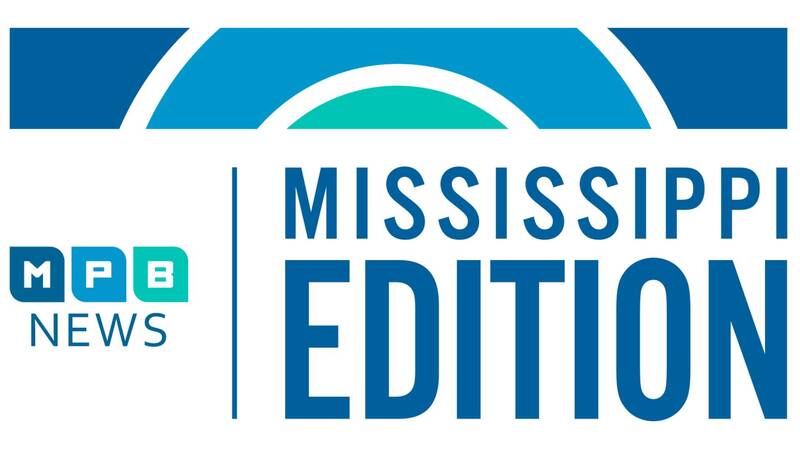 Extra enforcement will be out patrolling Mississippi highways this holiday weekend. Find out what they're doing to keep you safe. Then, a tool designed to help veterans get the most out of their relationship with the VA. Plus, planning a cookout this rainy Memorial Day weekend? We'll have some advice from the State Fire Marshal.